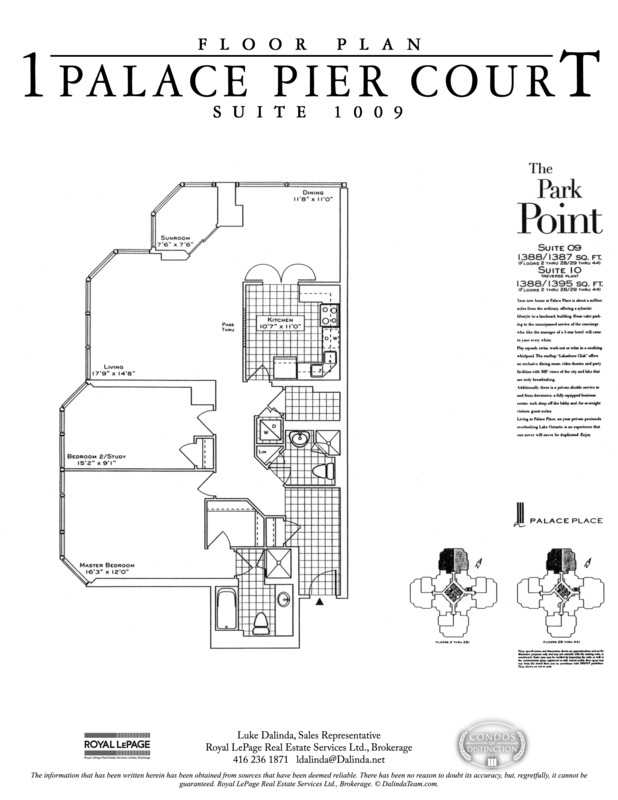 BREAKING NEWS: Palace Place achieves $700 per square foot! 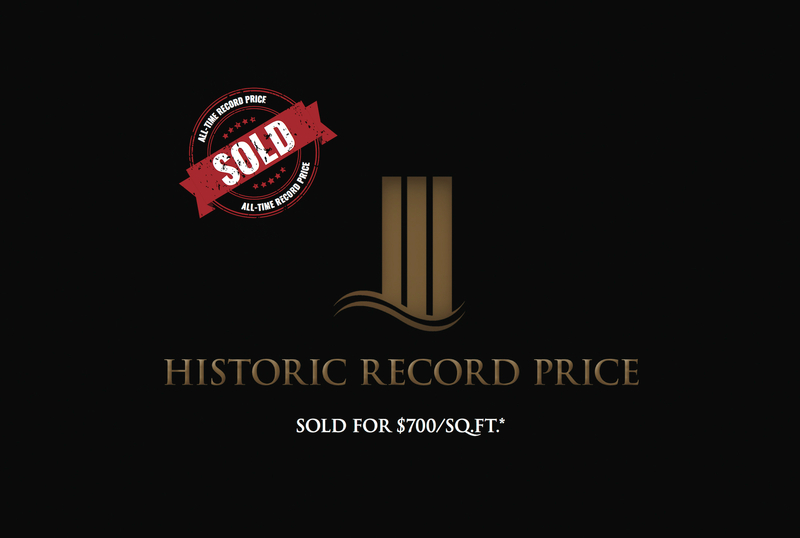 Palace Place Special Announcement: Luke Dalinda achieves a historic $700 per square foot for Palace Place. 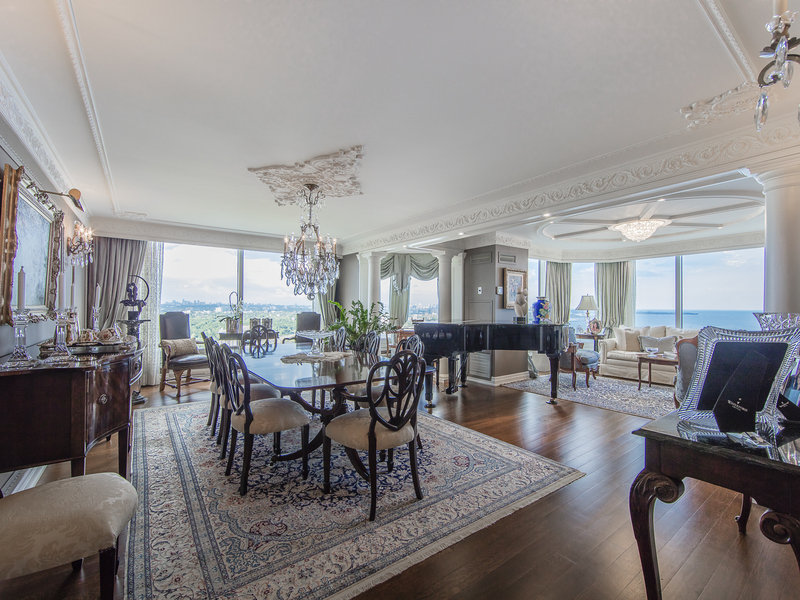 I have written to proudly announce that I have set a historic record price at Palace Place by having just sold Suite 4001 for $1,980,000, or $700 per square foot, by having represented the seller. 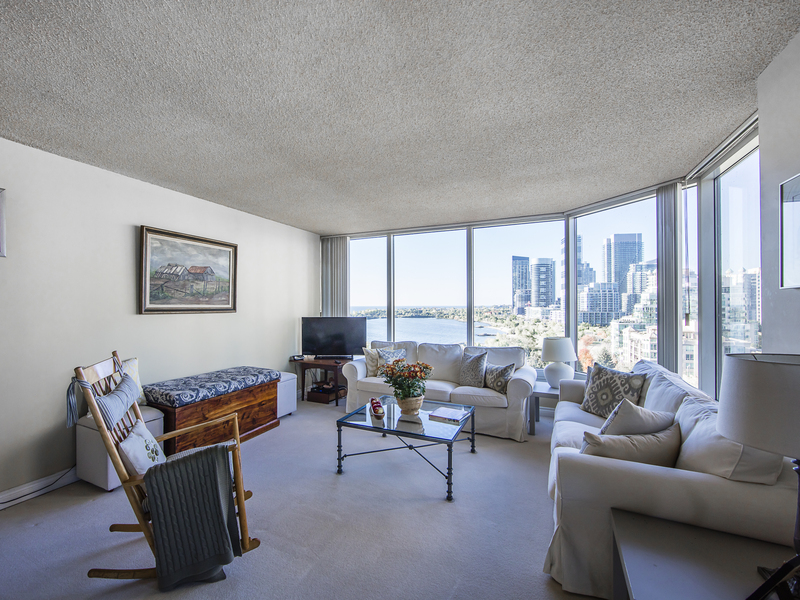 The 2015 average price per square foot for Palace Place had been $433 per square foot. 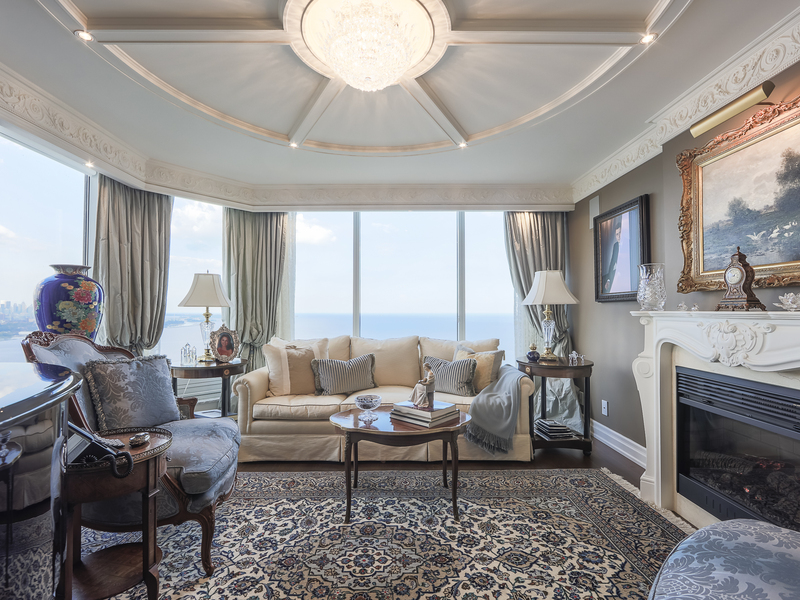 Prior to this sale, the highest prices that had been achieved to date were $516 per square foot and $537 per square foot. This by far is a career highlight for me at Palace Place, and I thank all those who had helped make it happen. Do the math! This sale price of $700 per square foot is a bargain when new, inferior construction is charging up to $1,000 per square foot. Furthermore, this suite size in the downtown core would easily fetch $2,000 per square foot or more. Why buy the K-car when you can own the Mercedes-Benz? 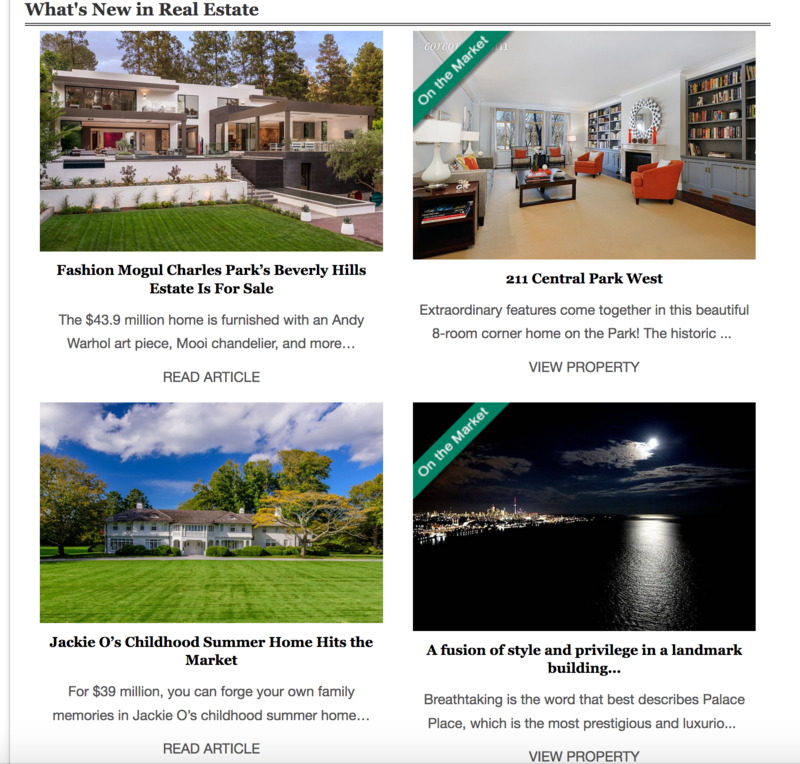 Luke Dalinda’s Palace Place listings are now featured on the Robb Report website! Luke Dalinda has established a unique partnership to feature Palace Place listings on RobbReport.com, the definitive authority on connoisseurship for ultra-affluent consumers. 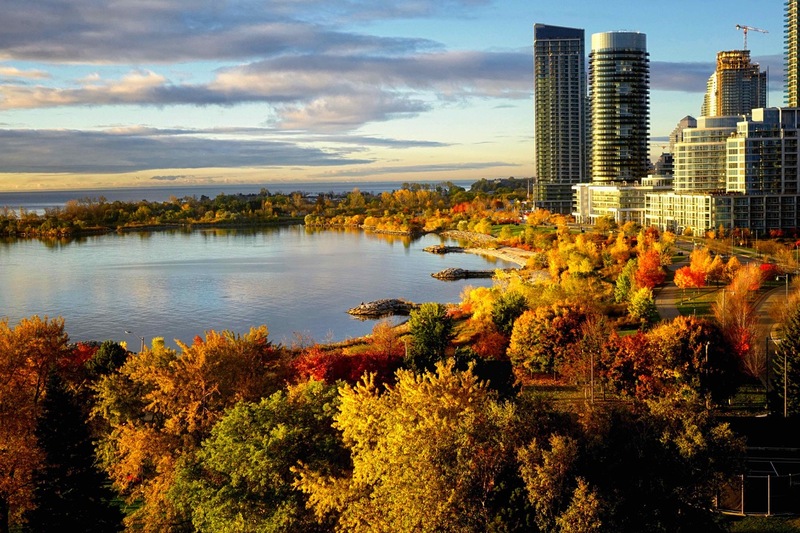 “Palace Place is the most prestigious and luxurious waterfront condominium residence in Canada, and it is about time that the world took notice,” says Dalinda. Together with Luke Dalinda’s exclusive partnership with LuxuryHomes.com, Palace Place will be visible to international buyers. 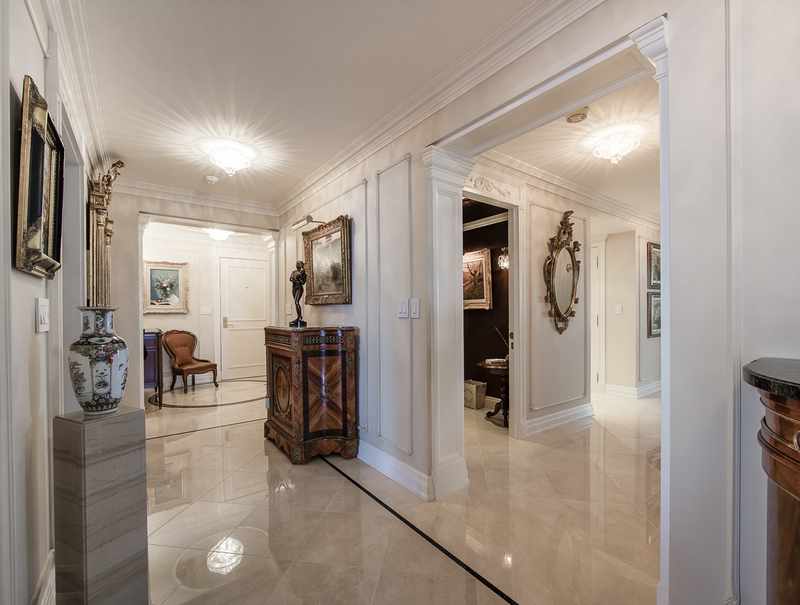 Beginning with Suite 4001, Luke Dalinda’s select Palace Place listings will be prominently featured to the thousands of international buyers looking to invest in the best that Toronto has to offer. There are no additional fees to clients. This extra service will be a major added bonus to Mr. Dalinda’s already extensive marketing package, which offers clients better exposure and better results. 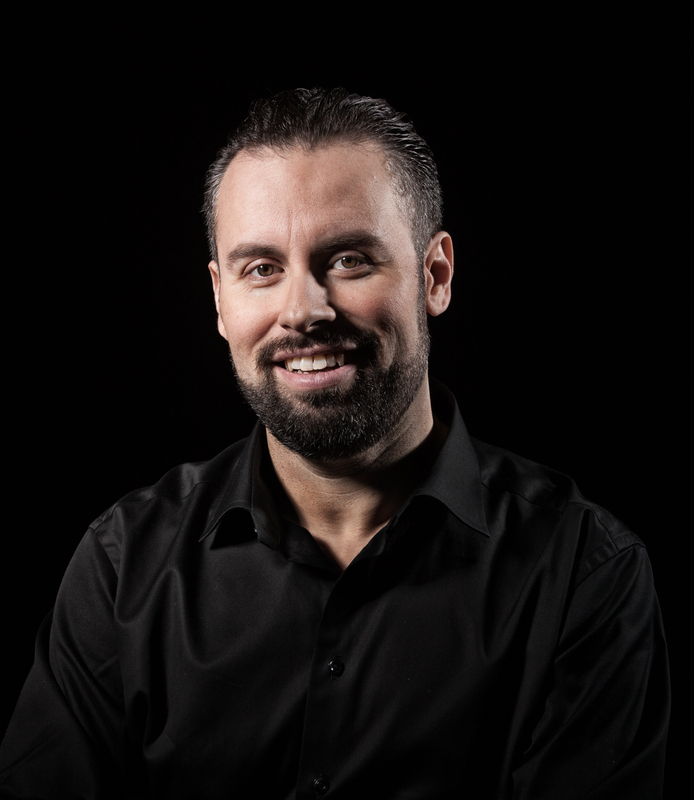 Luke Dalinda has achieved top 1% in Canada status, and is the #1 top selling resident realtor at Palace Place*. 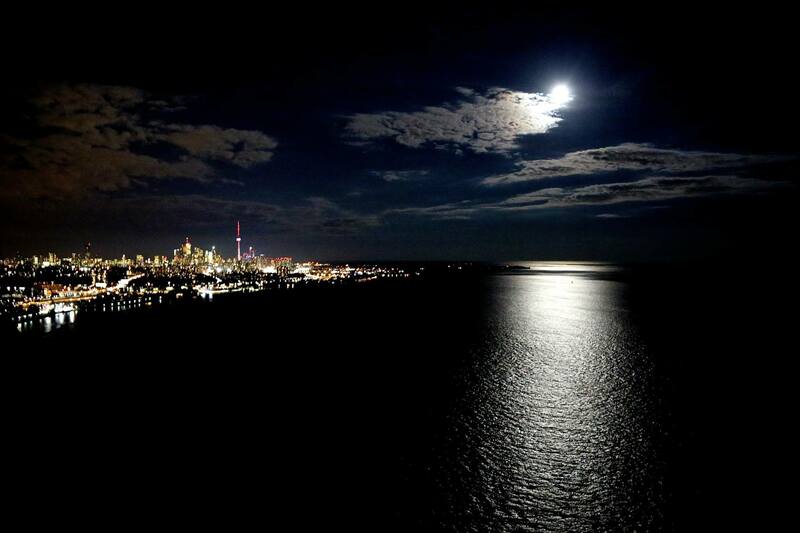 **Such achievement has been based on the number of sales that had been sold in 2014 from TREB MLS data and Royal LePage.